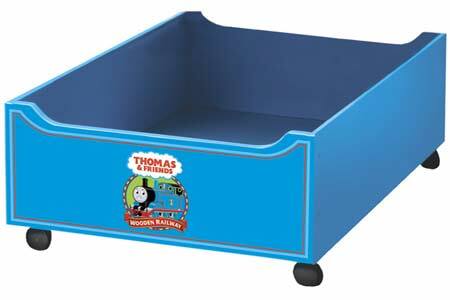 Under-the-Table Thomas and Friends Storage Drawer - $89.00 : Star Hobby, Model Trains, Slot Cars and More! Conveniently store Thomas vehicles and track below any Thomas playtable. Fit up to two drawers below any standard-size Thomas table.